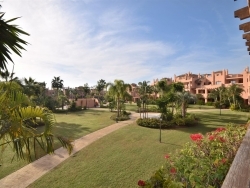 2 bedroom apartment available to rent in a family friendly complex, by the sea. 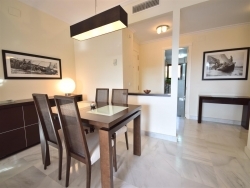 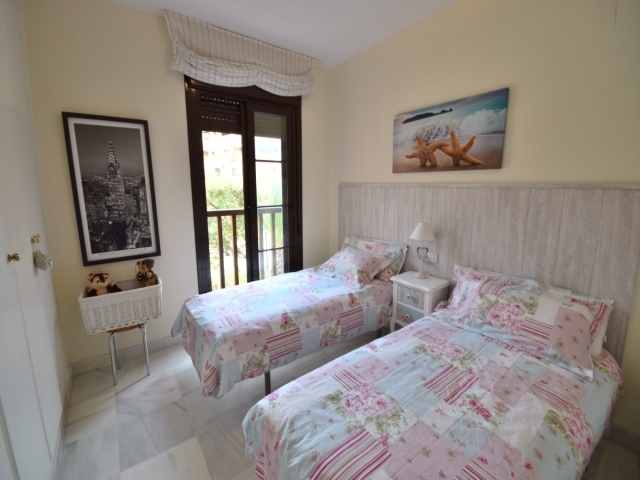 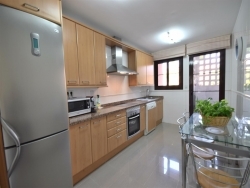 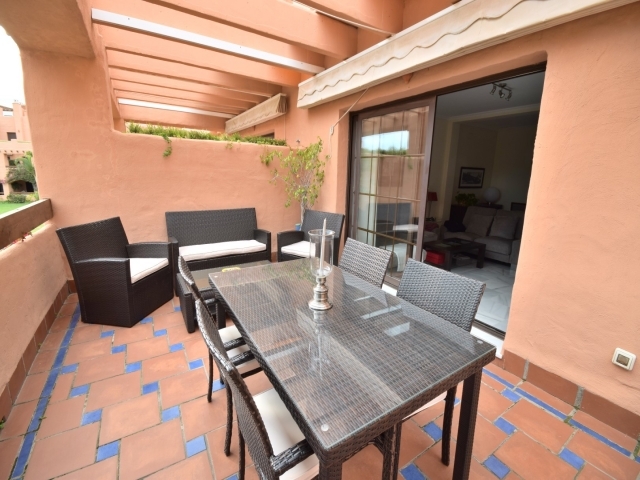 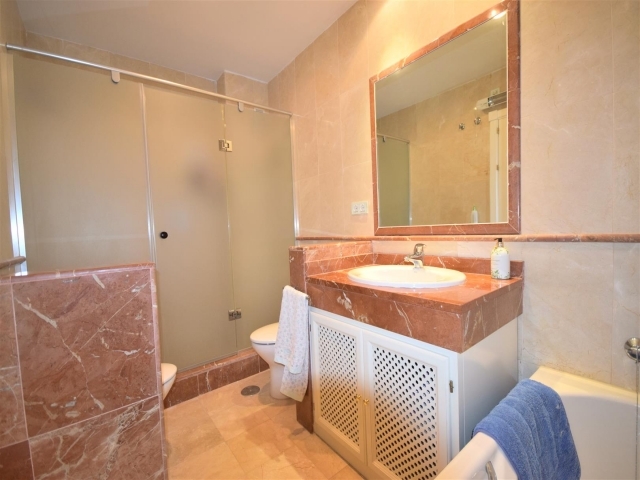 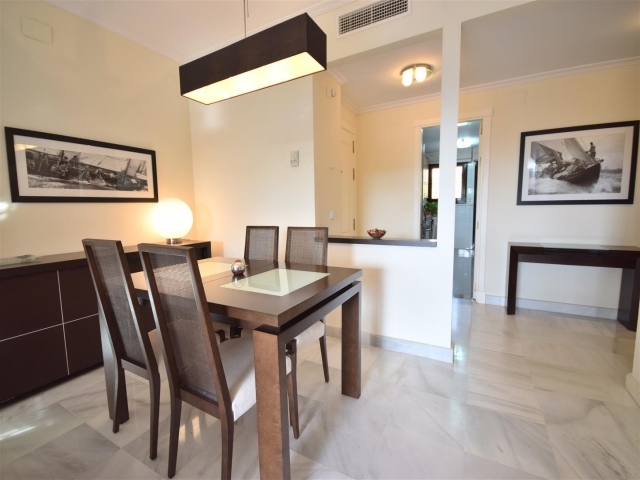 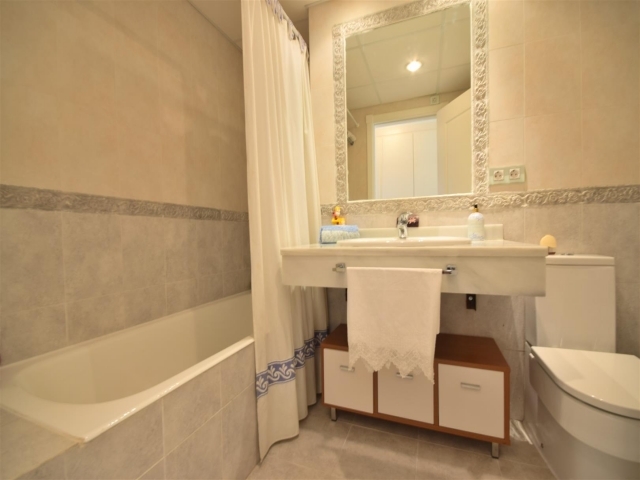 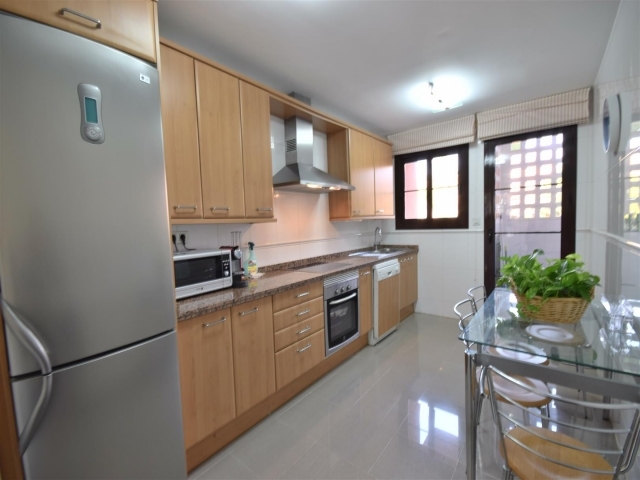 Stylish two bedroom apartment situated in Hacienda del Sol, between San Pedro and Estepona. The gated community is very well-maintained with swimming pools, gym, tennis court etc. 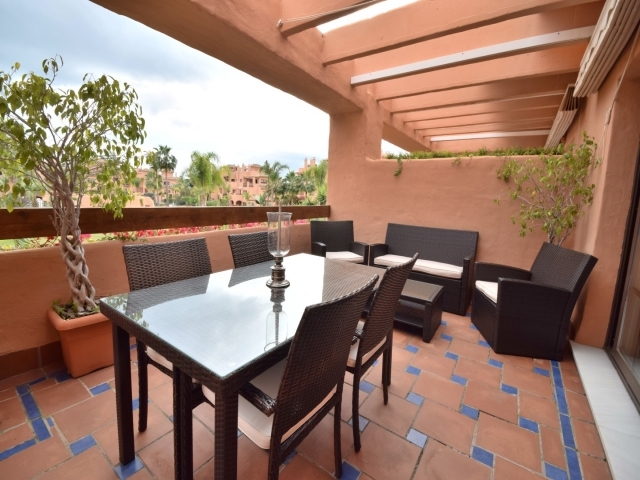 Within walking distance to the beach and only a 5 minute drive to San Pedro. 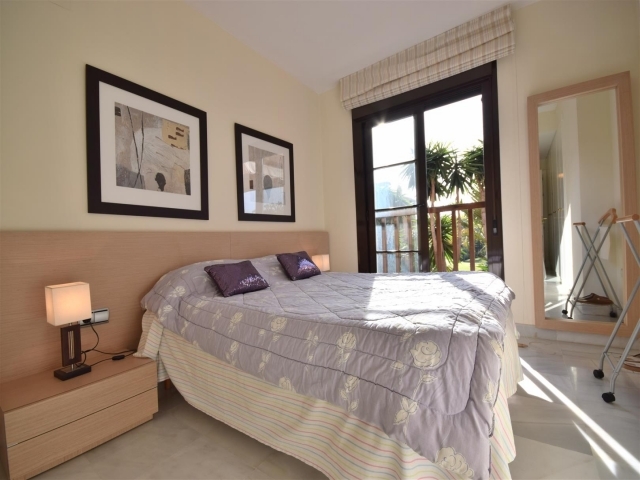 There is a master bedroom with en-suite bathroom and a 2nd bedroom with twin beds. 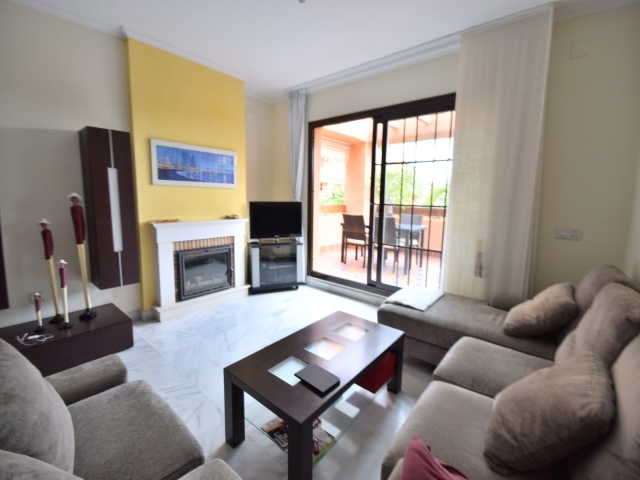 We have had a lovely time in a great appartment. Thanks for the perfect service!